In 1993, a private island of unspoilt tropical wilderness in the Sulu Sea, 360km southwest of Manila, was transformed from a small coconut plantation into one of the most idyllic retreats in the world. 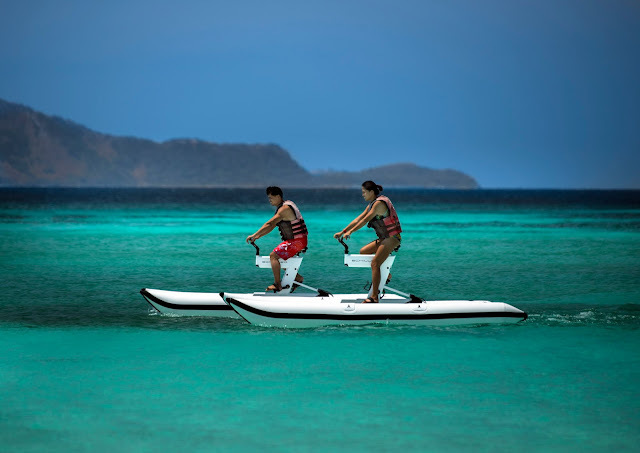 Designed by the acclaimed Filipino architect Francisco Manosa, and accessible only by private propeller plane, Amanpulo, the ‘peaceful island’, offers its guests the tranquility and sensory spectacle of powder-soft sands, and warm azure waters, ringed by a pristine coral reef. Amanpulo has established itself as the undisputed jewel of the Philippines and one of the most beloved destinations for Amanjunkies in search of a naturally romantic setting for weddings and honeymoons, and for thrill seekers searching for the adrenaline buzz of physically challenging watersports such as kitesurfing and windsurfing. 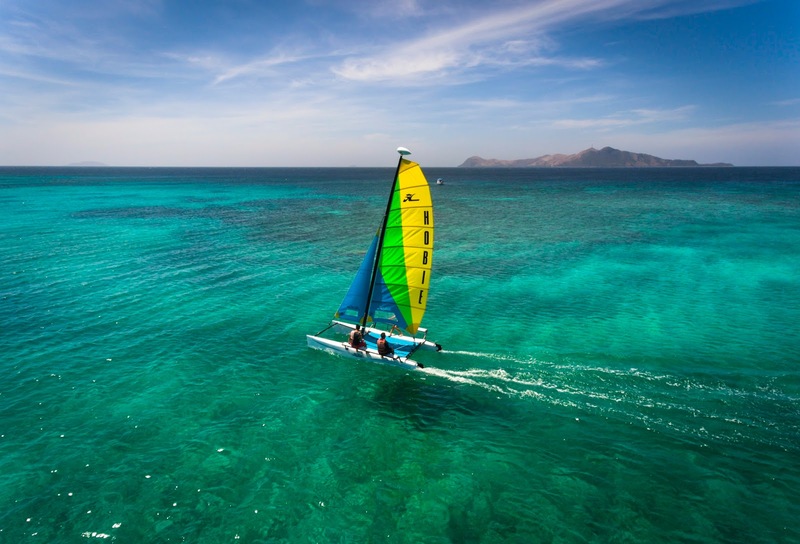 With its powdery white-sand beach which stretches the full 6.5 kilometre perimeter of Palawan Island, it has also become a haven for those looking to fulfill their desert island fantasies and for anyone looking for an opportunity to escape, switch off, and reground themselves in a tropical paradise, far from the cares and worries of their everyday lives. 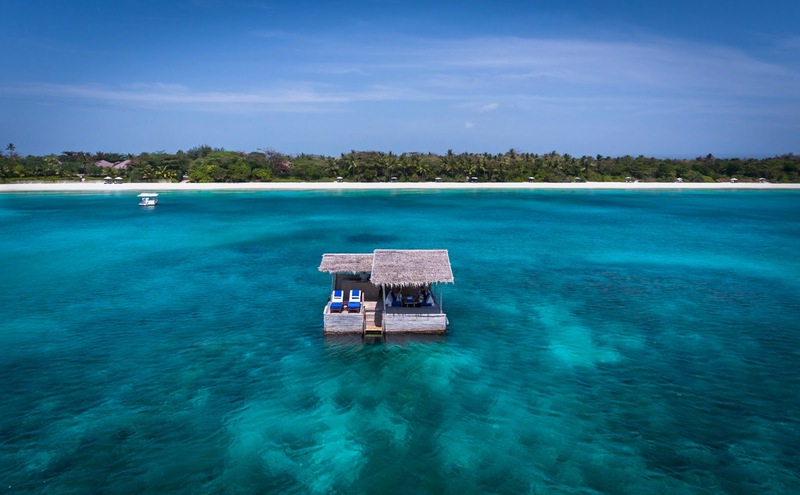 Following 2017’s anniversary celebrations in Indonesia at Amanjiwo (20 years) and Amankila (25 years), 2018 will mark 25 years since Amanpulo welcomed its first guests. This landmark occasion will be commemorated with a year-long programme of exclusive events and cultural initiatives designed to embody the spirit of the resort, pay tribute to its history, and celebrate its deep-rooted connection to the island and community of Manamoc. 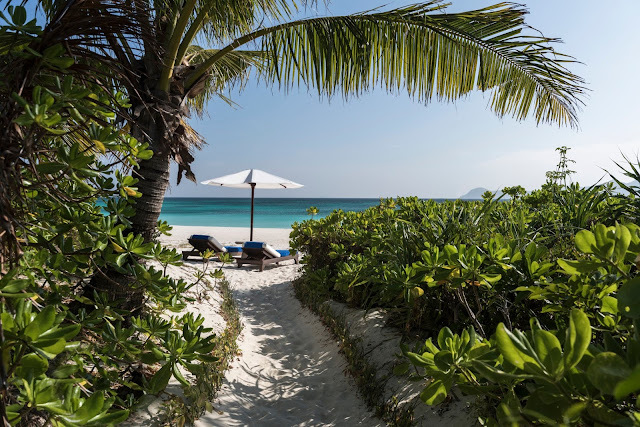 Throughout 2018, guests in residence will be invited to an al fresco anniversary barbecue on the 25th of each month at Amanpulo’s scenic Picnic Grove. The resort’s chefs will come together to helm live cooking stations serving a tantalising variety of traditional Filipino flavours. The menu will include wood-fired suckling pig, stuffed local squid, and traditional palayok (clay pot) dishes such as Laing (taro leaves braised in spiced coconut milk) and Pancit Palabok (rice noodles topped with seafood and chicharron), as well as an array of Filipino salads and desserts – including the much-loved shaved-ice specialty halo-halo. More than a dozen different dishes will be available, and will be best enjoyed accompanied by an exclusive Amanpulo beer, brewed especially to commemorate the resort’s anniversary by the Pedro Brewery in San Pedro City. A series of 25-minute activities and workshops have been developed specifically for the anniversary. These include palm-leaf weaving, a traditional Filipino craft used to make toys, ornaments, bags and accessories. 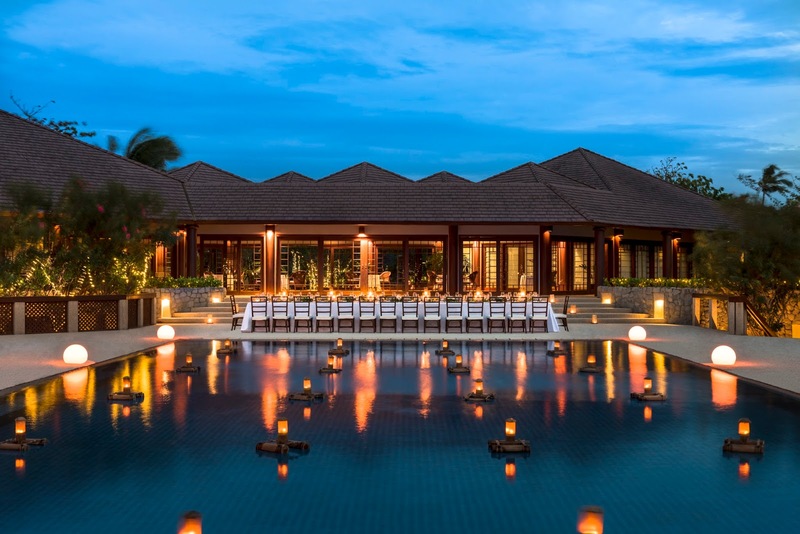 Led by Amanpulo’s guides who have delighted guests over the years with gifts of their expertly woven creations, the workshops will enable participants to weave their own simple toys or, for the more ambitious, a classic Filipino palm-leaf hat. For fitness enthusiasts, Amanpulo’s Fitness Manager Elmer Munar has created a 25-minute jungle sprint cardiovascular workout trail. Woven amongst the trees beside the Aman Spa, the trail comprises 13 obstacles ranging from monkey bars and a tyre run, to a rope and wall climb, and is designed to challenge strength and coordination in both upper and lower body. The trail can be adapted to meet the specific fitness needs of the individual, allowing guests of all ages and athletic abilities to take part. Finally, in recognition of the perfect kitesurfing conditions on the Pamalican Island lagoon, Amanpulo will play host to a kitesurf retreat in March, inviting many of the world’s pro kiters and amateur enthusiasts for an unforgettable high-adrenaline regatta.